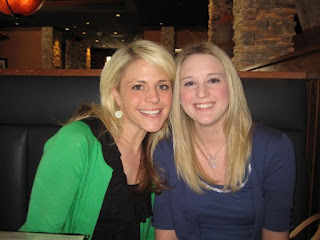 Jenna Blogs: Lunch at my FAV place! 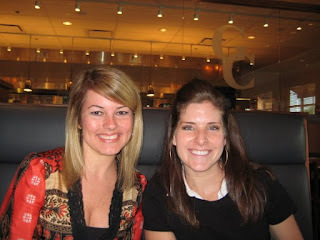 Today I had lunch with three amazing women, Maegan, Kelly and Rachel. We went to my favorite resturant, (of the moment!) Granite City. Kelly and I are going through some very similar things right now, and its such a comfort to be around someone who truly gets me and can understand the emotional rollercoaster that I'm going through. Rachel had actually gone though something similar and is so sweet and uplifting, and I wouldnt know either of these ladies if it weren't for Maegan! They are all such a blessing! Hi Jenna! Kelly sent me over to your blog... and since I always do what Kelly tells me to do, here I am! haha Seriously, welcome to the blogging world! You'll be addicted in no time!